I am usually hesitant to write about a new establishment. I like to give them time to work out the kinks. However, I decided to give Prato a early try anyway. It has been open for a few weeks at this point. Prato is the new Italian restaurant located on Park Ave in Winter Park. It is always a treat to hang out on Orlando’s version of Rodeo Drive especially when it comes to dining. Prato is inspired by plates crafted from market fresh ingredients and proudly prepared in a Acunto oak burning oven. It’s my understanding these ovens were imported from directly from Italy. On that thought this place is serious about making pizza and other Italian dishes. Those are very special ovens. More about Prato . … Prato celebrates cuisine from Italy’s rich culinary landscape, seamlessly blending Italian classics with modern techniques and seasonal ingredients. The warm space welcomes guests with its contemporary design balanced by rustic elements, including a long bar, which encourages a vibrant and communal atmosphere. With its window-paned doors and year round patio seating, Prato emphasizes the “Park” of Park Avenue. The Prato team are not newbie’s to the restaurant business. The chef and team also run the popular and successful Luma on Park Ave. So this team is seasoned and understands what it takes to create a brand. 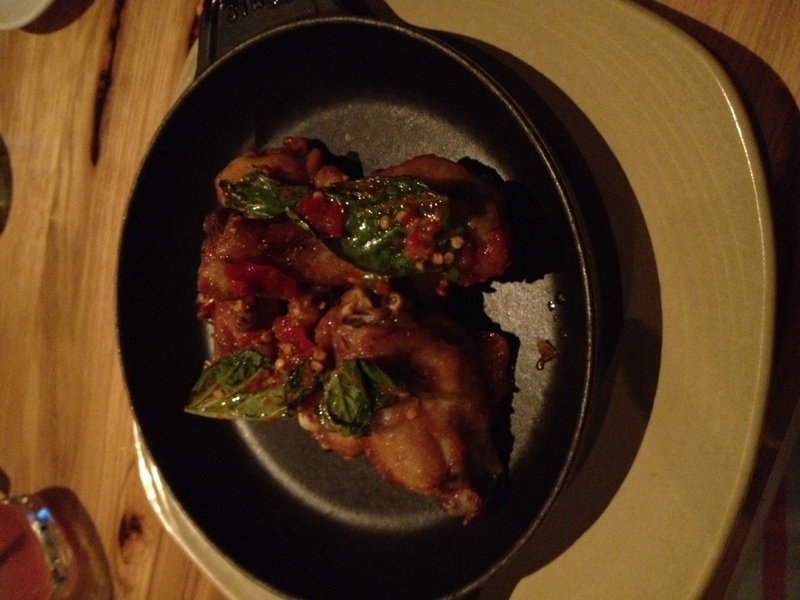 My guest and I started off with the Chicken Wing Candito $9. The whole wings were baked and prepared with lemon, parsley, and calabrian chile peppers. I asked for all drummetes but they only prepare them one way. One starter that I can’t wait to try is the meatballs $12. They looked really good. Since I am fan of their ovens from Italy I had to try Prato’s pizza. I went with the Positano $15 (all the pizzas are one size one price). The Positano pizza is prepared with mussels, clams, shrimp, pancetta tesa, castelvetrano olive. If you like pizza, and if you like seafood, this is a combo you might want to try. This is also the only place in the Orlando area I know of that serves a authentic seafood style of pizza. It is not uncommon in NY and CT but I rarely see it served in Cen Fl. 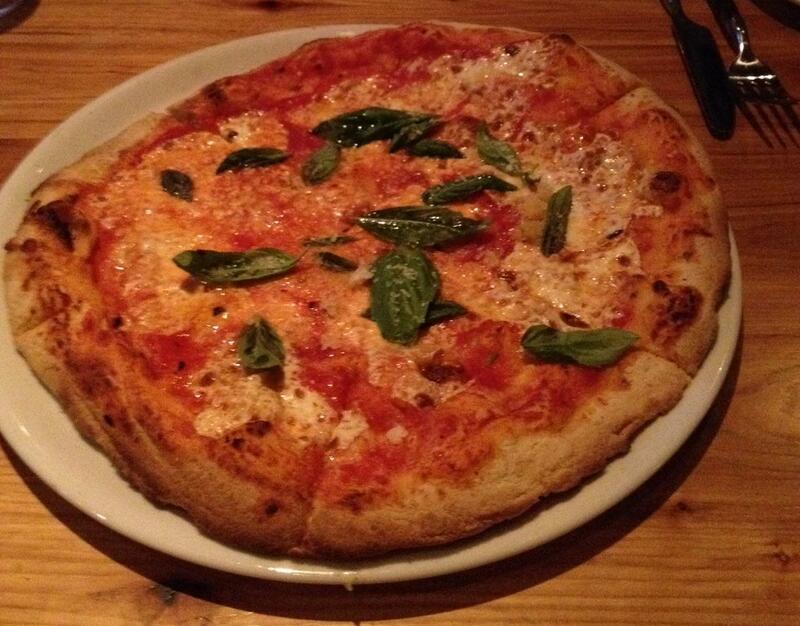 I also tried the Margherita Pizza. This was the best of the pizzas I sampled. 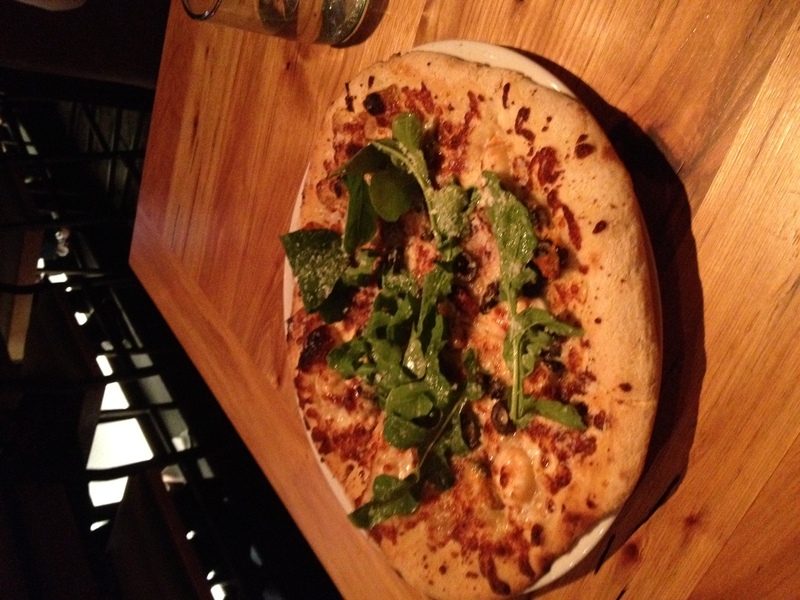 This pizza came with mozzarella, passata pomodro, and fresh local basil. The sauce and cheese had the right balance with the fresh basil. This was a good pie, especially for the Orlando area I might add. But don’t think of Prato as just another pizza joint. Prato even serves dishes like Rabbit Cacciatore and Duck bolo (Italian style), ok did those dishes grab your attention? Their menu is quite interesting and diverse, in a good way. It has something for everyone. I also really like the atmosphere in Prato. It has a very nice bar, it has TVs around the bar. They also offer seating outside so you can do some people watching. I found it to be a very neat place to hang out at. We were there on a very busy nite and for a place that just opened the service passed the exam. Parking is always tricky around Park Ave, but you will always find a spot. Prato is located at 124 N Park Ave, Winter Park, Fl. Currently they are serving Dinner 5:30-11:00 Mon-Sat, Sun 5:30-10:00. Lunch is Wed-Sun 11-3.